Inspired by Schiaparelli pink these darling seamed stockings from What Katie Did are perfection! Wear with your dark 1950s inspired pieces to really pop the shocking pink flash! Love the look? 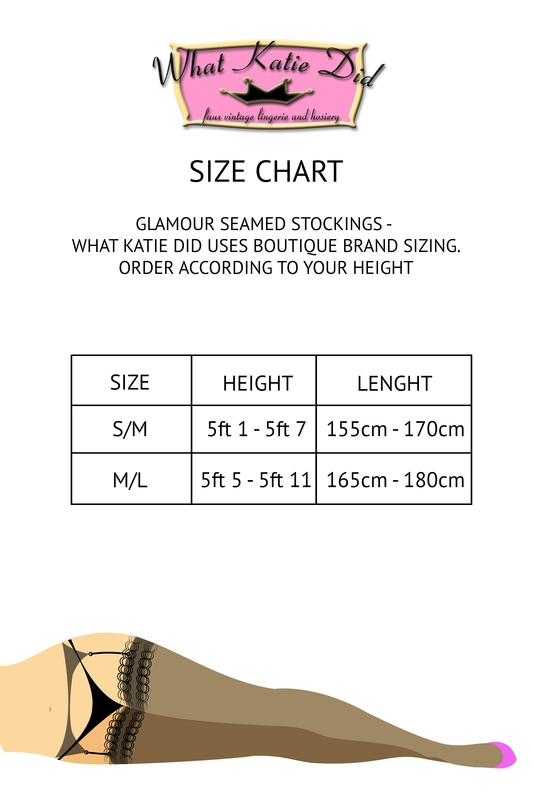 Check out the Seamed Stockings Sky Glamour by What Katie Did!